For use on 1967 - 1969 Camaro Models. These headlamp mounting buckets are designed to secure the headlamp sealed beam in position on 1967 - 1969 Camaro Models. 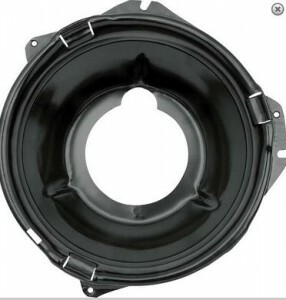 The bucket attaches to the headlamp housing using adjustment screw and nut assemblies. . 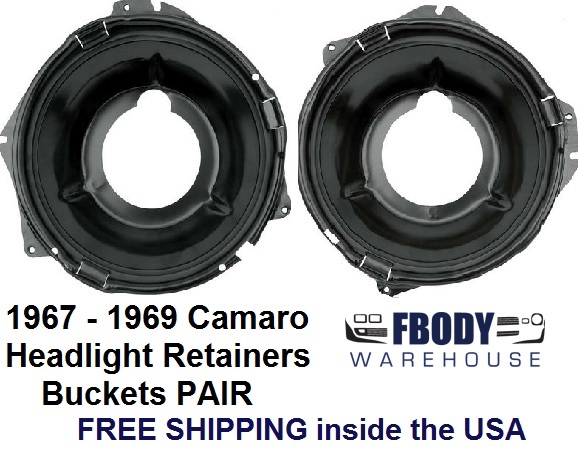 These headlamp mounting buckets are designed to secure the headlamp sealed beam in position. 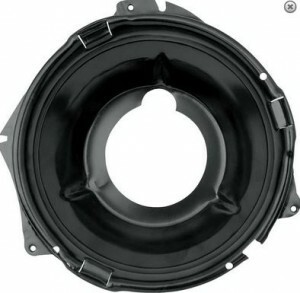 The bucket attaches to the headlamp housing using adjustment screw and nut assemblies.